There's no denying the impact that brands such as Micromax and Xiaomi have had on the Indian smartphone market. They have slowly and carefully carved a place for themselves in one of the most competitive arenas in the world, and are winning over more and more buyers with quality products that defy all pricing logic. Up until this time last year, Micromax had been selling well-specced phones at a fraction of what the big brands were charging for years. However, it was perceived by many as a sub-par brand that sells in small towns and villages. Power users and image-conscious buyers continued to stick to big name brands that offered performance, looks, and spared the user the "embarrassment" of appearing in public with a lesser smartphone. Today though, Micromax is looking beyond the price war, and wants to reposition its flagship brand as a premium offering. 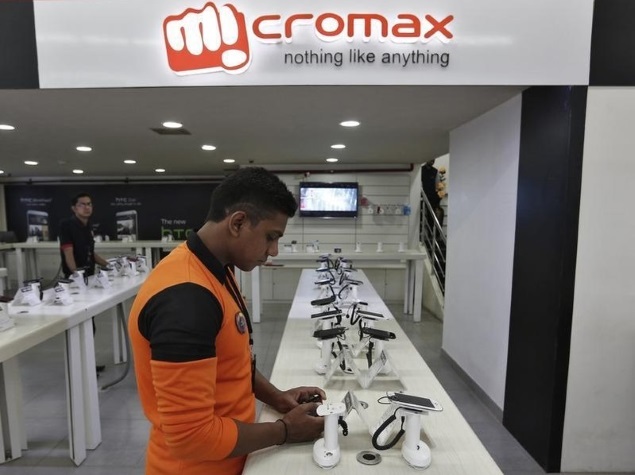 Micromax CEO Vineet Taneja recently described to NDTV how the Indian mobile phone giant intends to focus itself on improving its design and service, and is actively keeping new products like the Canvas Knight 2 out of the price war segment. 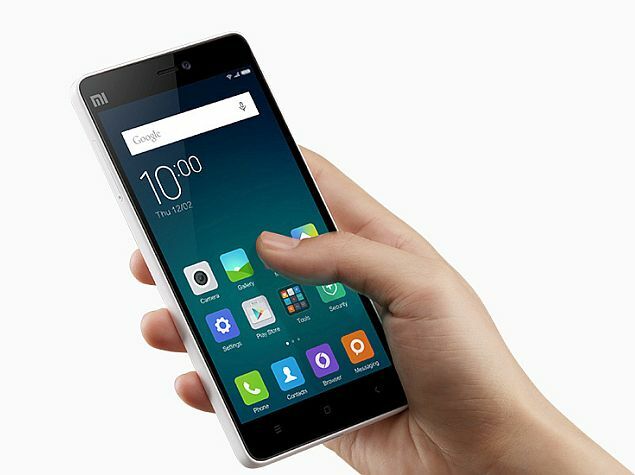 It makes sense, because when Xiaomi unveiled the Mi 3 (Review | Pictures) around this time last year, it sent shockwaves through the industry. It also got people to question the need to spend big money when you could get a top-spec device at a fraction of what they were used to paying. Now, scores of people who once turned their nose at anything that wasn't a big name are signing up to buy budget phones. Suddenly, spending Rs. 40,000 on a new phone sounds like an incredibly wasteful thing to do. Thus began the price wars, and I like to refer to all phones that participate in this as the 'price war smartphones'. I dislike the 'price war' category, and am a firm believer in premium when it comes to smartphones. Call me wasteful, refer to me as 'that snob' with too much disposable income, and give me dirty looks every time I berate MIUI if you must. But the fact of the matter is that I will continue to buy flagship phones, I will continue to laugh at your bargain smartphone, and I will happily drop half a lakh on a new phone. The superior smartphone experience comes at a price, and it's one that I think is worth paying for. The smartphone isn't just something you'll use for a couple of hours a week; it is the most important gadget in your life. It is always with you, it sleeps next to you, it's in your hands for a few hours each day and it is your pocketable window to the world. You're likely going to be spending a year with it at the very least, so you want to make sure it's perfect for you. You want the experience that suits you, and above all, you want it to be consistent and reliable. You're most likely to get all of that from a well-designed, high quality flagship from one of the established brands, like Apple, Samsung, HTC, LG, Sony, or Motorola. I've been using an HTC One M8 for a year now. Up until now, one year was the longest I'd ever keep a smartphone. But for the first time ever, I'm not itching for an upgrade. I'm going to use my M8 for another year at the very least, because for the first time ever, I'm using a complete smartphone. It looks great, it feels like a million bucks, it performs with the same consistency and ability today as it did on day one, and has what is arguably the best user interface and software in the world. 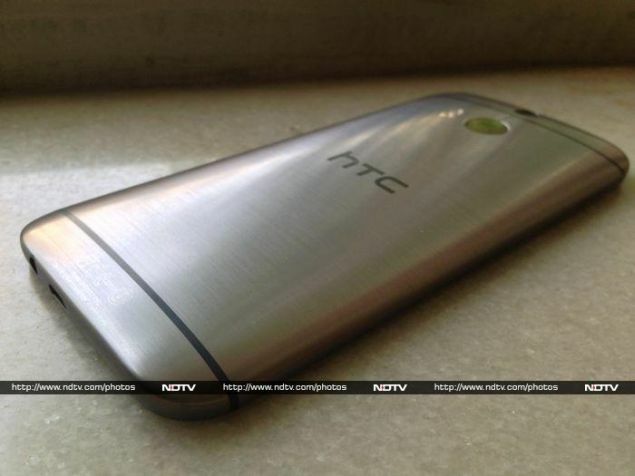 Even if I lost my phone today, I'd probably just go and buy another HTC One M8. Call it ridiculous, but there's a sense of satisfaction in being the smartphone elite. There is snooty pride in pulling out solid metal smartphone bling, while others wipe the fingerprint stains off their plastic phones. With the launch of Yu Televentures, Micromax has also taken its main brand out of the segment. It's a smart move; why fight a tough fight and cannibalise your own subsidiary when there's a whole different segment ripe for exploitation? Micromax is already the number two mobile phone vendor in India, and can build upon its wide reach and scale to establish itself as a quality player in the global premium market. If all goes well, then maybe, just maybe, I might consider buying a Micromax in a couple of years. So, here's appealing to your sense of pride and snobbish, materialistic side; stop being a cheapskate and give the price wars a miss. Save up a bit, plan your next smartphone as a 'two years or more' purchase and go buy something classy. Get something with metal or leather at the back, a flagship SoC and a display where you can't spot the individual pixels. Never settle.